Through historical events, social / economic changes and technological breakthroughs, recruitment agencies in Banbury & the UK as a whole, has evolved dramatically in how they work, over the past 50 years or so. The speed in which job searching has evolved is actually pretty dramatic. 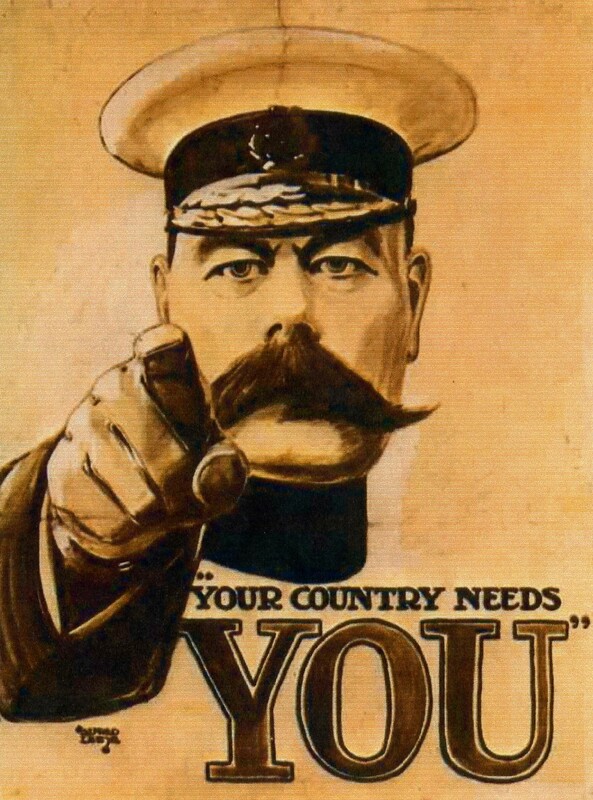 Pre-CV times saw recruitment restricted to recruiting within family / friends, word of mouth and mass media propaganda. It was only with the post-war boom of white-collar workers during the 1950s & 60s, that both the first recruitment agencies were born and the CV first came to the fore, in order to outline an individual’s experience and qualifications. While many things have changed, the CV has been a constant ever since and is still a necessity today when looking for work. As businesses grew, the need to find the best workers and talent grew too. Job advertising was the next significant development, with large sections of both local and national newspapers dedicated to enticing job adverts from the 1970s onwards. The 1980s & early 1990s saw further technological advances, particularly on the agency and employer side. The fax machine became a fast and straightforward way for agencies to communicate with their clients, being able to send a CV to them with the click of a few buttons, while the computer was an excellent way to produce a CV quickly. The gradual rise of the internet has had the most dramatic of impacts to recruitment, transforming the way we search and recruit for jobs. The accessibility of information changed completely, leading to the rise of the online job boards from 1999 onwards. These helped to unite candidates and companies in a far quicker and effective manner. Together with the online job boards, e-mailing CVs also became standard practice in applying for work. Between 1990-2000 22% of job applications were submitted online or by e-mail, however as the internet and technology grew, in 2014 alone, 90% of applications were now submitted online. Today, the power and use of social media is the latest, most significant tool within the recruiting world for connecting with your target market. For employers it is now an essential part of their hiring process with in excess of 90% using it to screen prospective candidates. For companies and Recruitment agencies too, it is also an excellent way to generate interest in what you have to offer, as well as using it as a vast source of talent. LinkedIn, the professional social networking site is a particularly popular way to connect with fellow professionals and prospective job candidates. The recruitment industry is now a very digital one. Job searching is almost exclusively an online task, many interviews are held through skype and applying for a job can be done with the click of a mouse. Certain recruiting constants are though here to stay…’if it ain’t broke, don’t fix it!’ The CV is still of huge necessity, while the value of meeting someone face to face cannot be underestimated. There is talk that the age of the online job board is over with the heavy increase in recruiting through social media. However, the job board still definitely has its place and is still the first port of call for most when looking for work. It is fair to say Recruiting has evolved dramatically! Technology has taken a firm grip on the industry, however the thing that doesn’t change is the value of person to person interaction, the reading of people and that personal touch. These are things technology just cannot replace. Well…not yet anyhow!